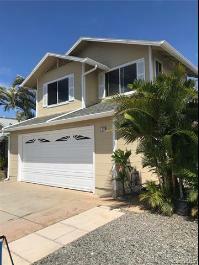 Price Reduction !! 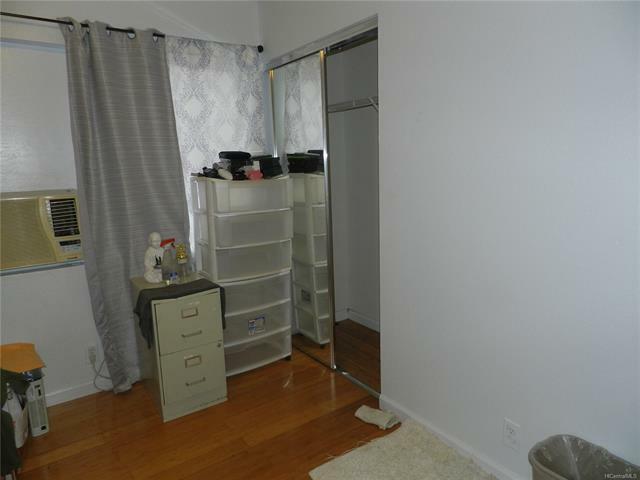 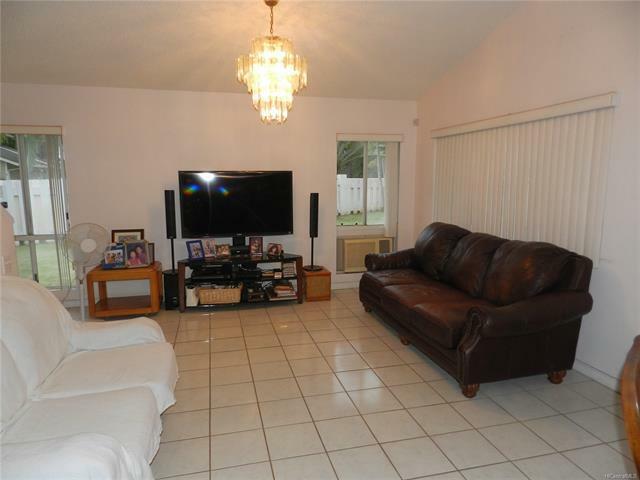 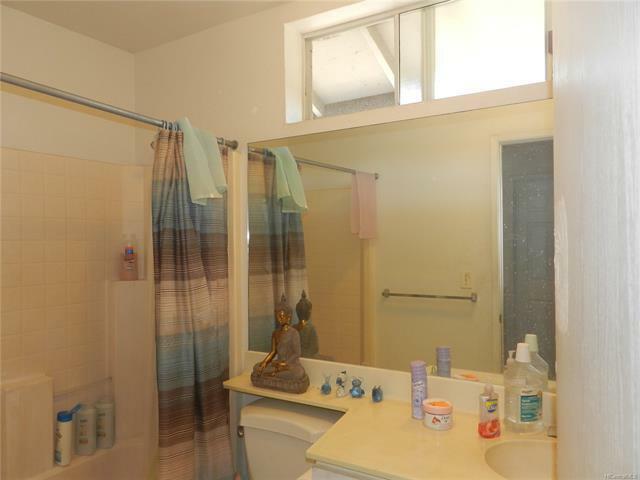 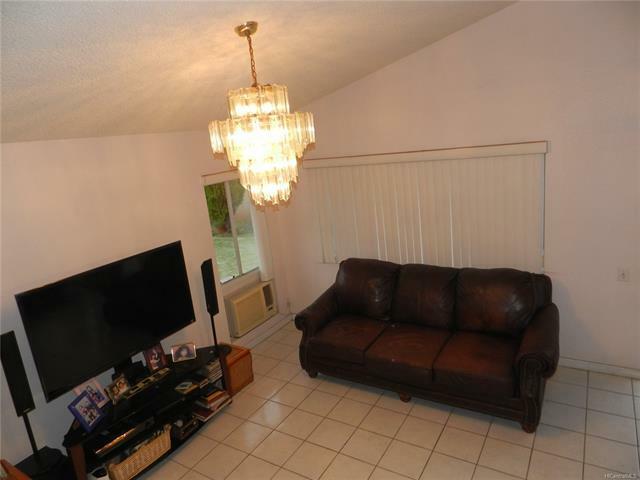 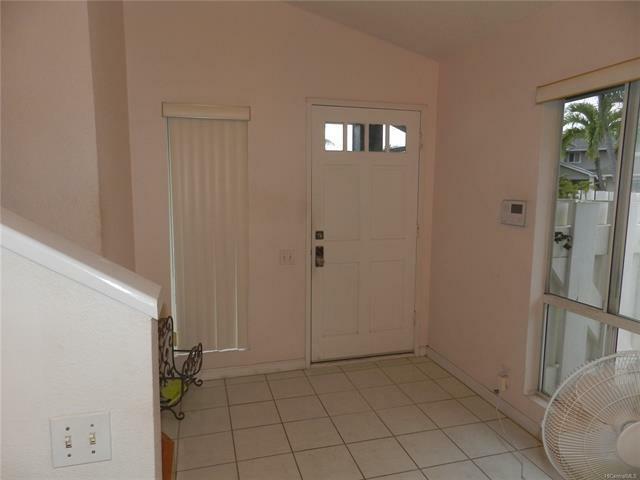 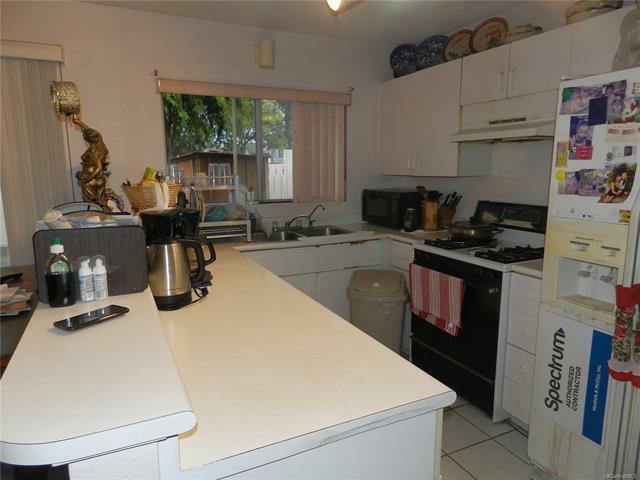 Lovely 3 bedroom two and one half bath with two car enclosed garage. 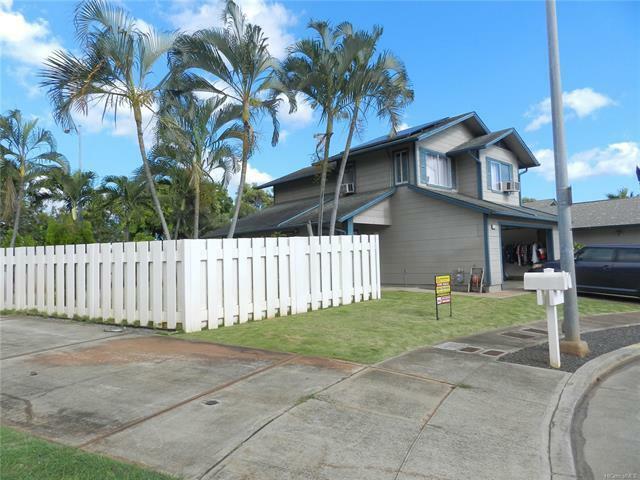 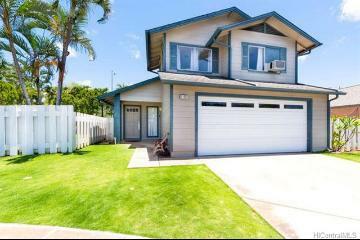 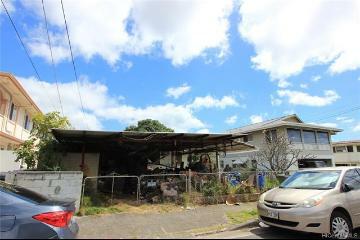 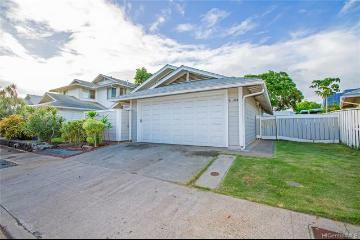 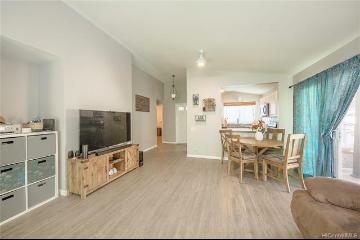 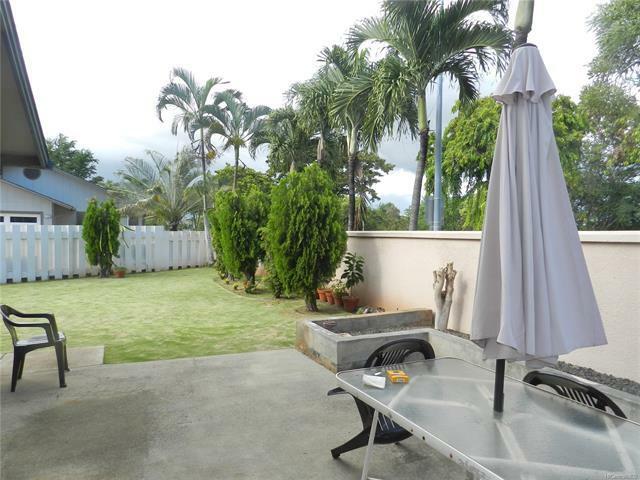 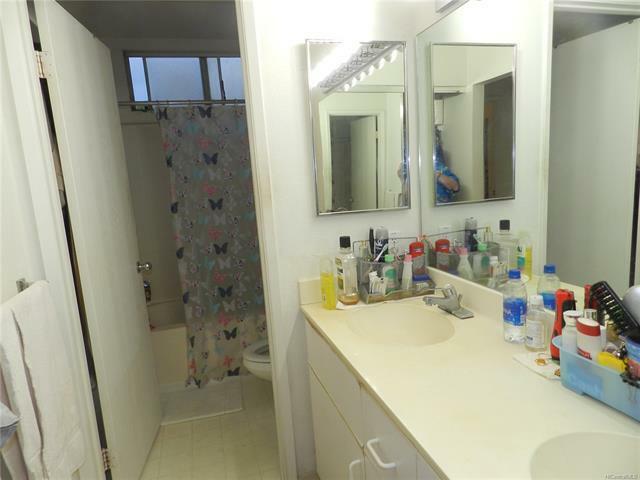 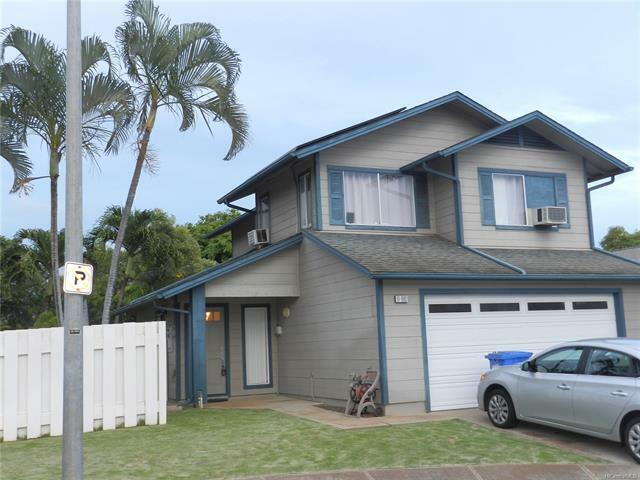 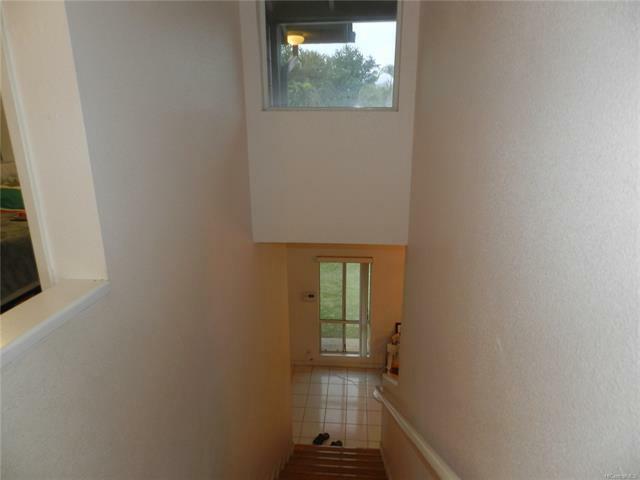 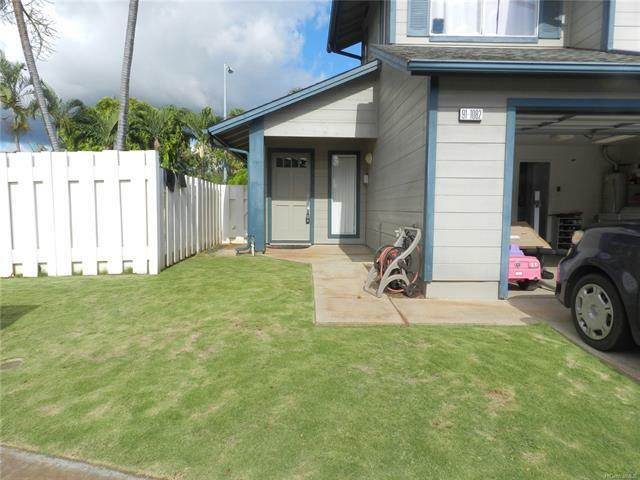 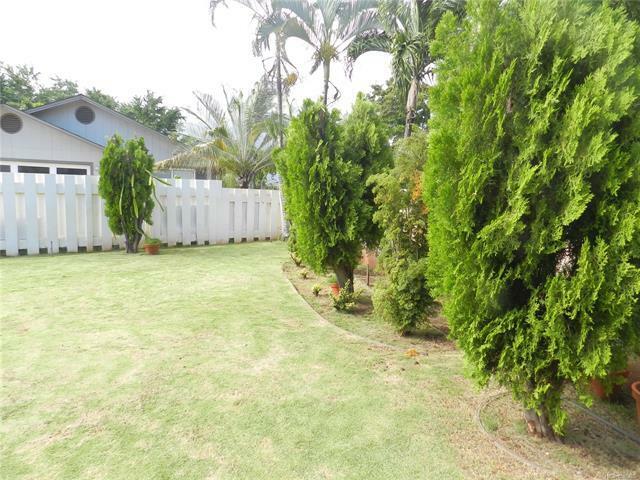 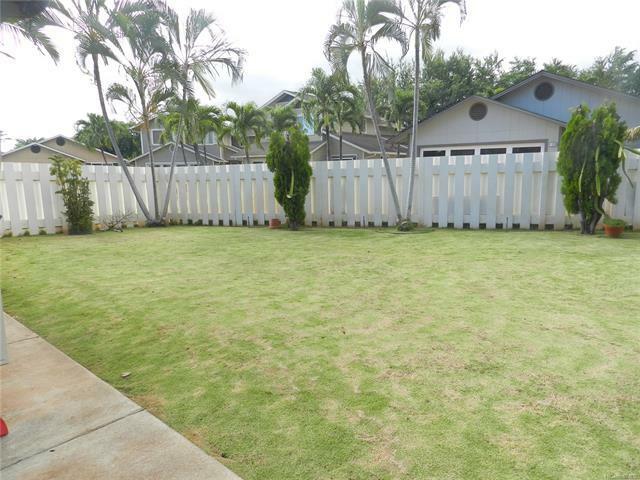 Located on a quiet cul-de-sac in Ewa Gen Sun Terra South. 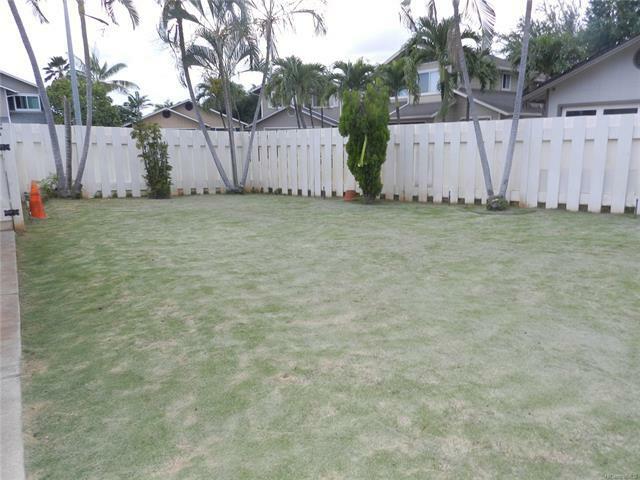 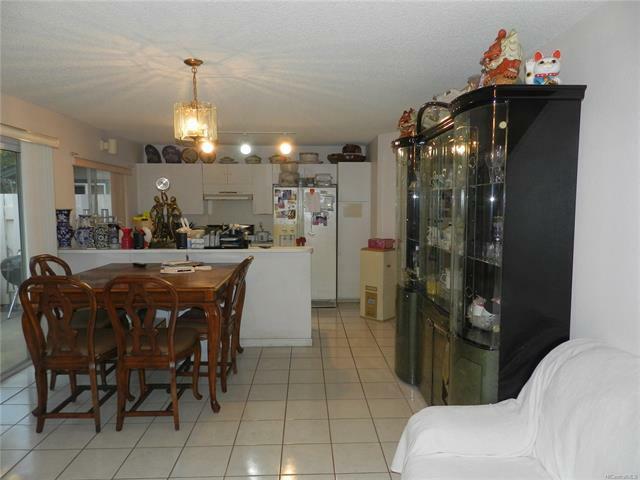 Immaculate Huge fenced in back yard with plenty of room for a large family. 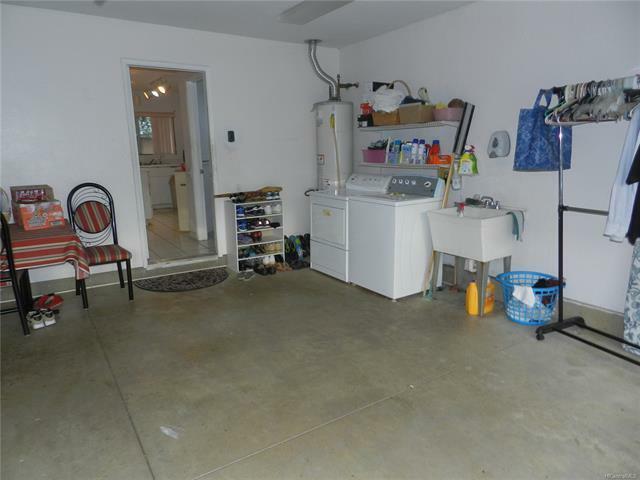 Automatic sprinkler system. 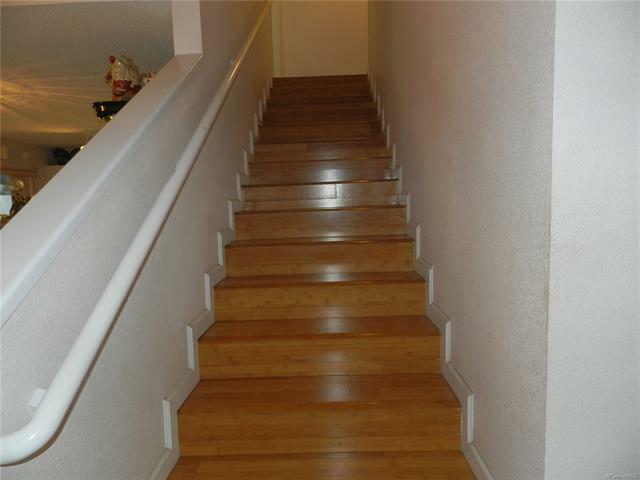 All beautiful bamboo floors upstairs and completely tiled downstairs. 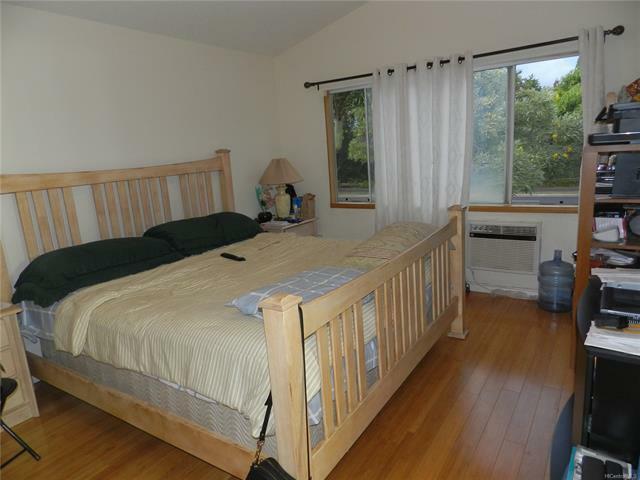 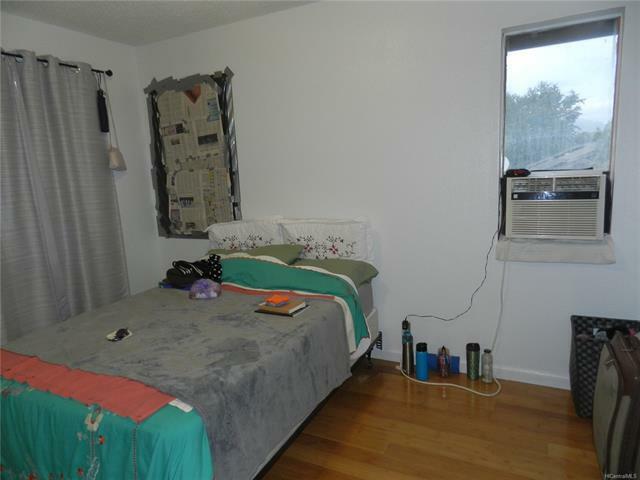 A/C units in all rooms,large master bedroom. 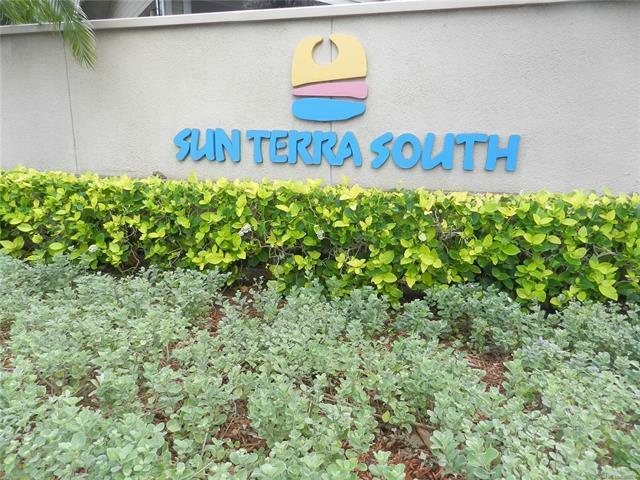 Fourteen leased Solar panels for low electric cost.Close to all shopping and schools. 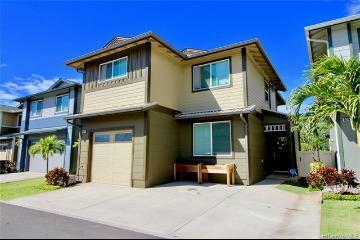 Price Reduced to $638,000 ! 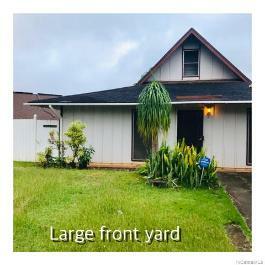 91-1082 Kapaahulani Street, Ewa Beach, HI.